If you are a fan of medieval history, then you must already know that there is a sort of primordial link between man and the fire that he needs to use in lots of things, the most basic ones being warmth and perhaps cooking food. 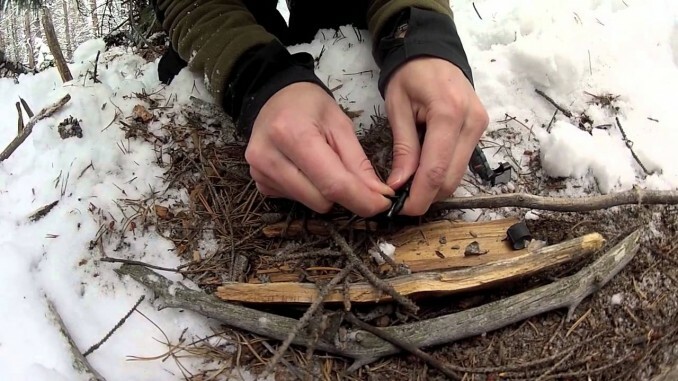 When most of us think about making a fire, the first though is almost always either a matchstick or a lighter. But then, what if your matches get soaked in rain water or your lighter runs out of fuel in the woods which renders them useless? You will just have to find other effective ways of creating a fire or else, you will not survive out there. Here are five fire starting tips that will be of great help in that desperate time of need.